Ten bedrooms, 20 beds. Enjoy a quiet night’s sleep right in the heart of the city. Shower and toilet along the corridor. 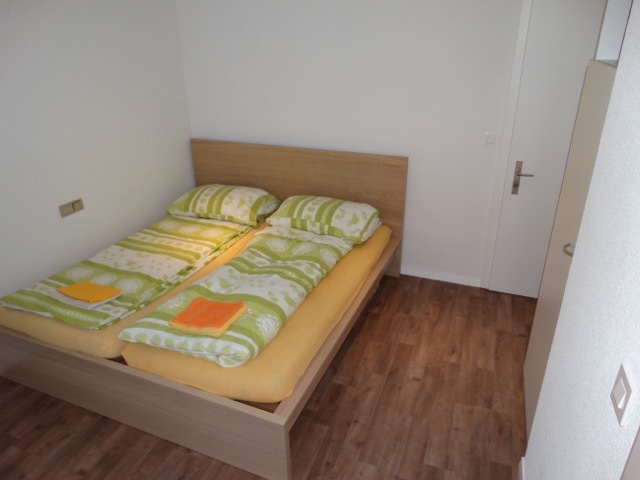 10 Zimmer, 20 Betten, um im Zentrum der Stadt erholsam zu schlafen.